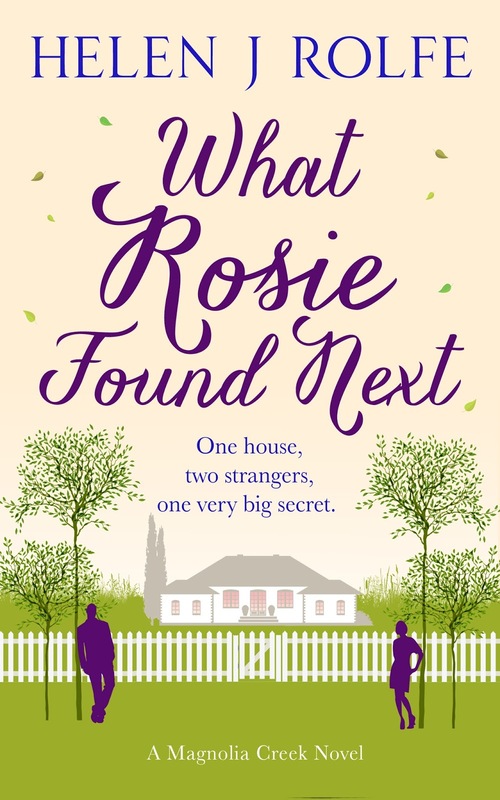 Today, I am thrilled to be kicking off the blog tour for Helen J Rolfe‘s new book What Rosie Found Next. Please keep reading to the end of my review as there is a fabulous giveaway for you to enter! 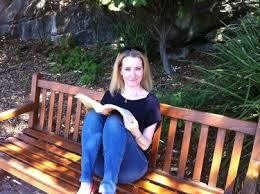 Helen J Rolfe writes contemporary women’s fiction. She enjoys weaving stories about family, relationships, friendships, love, and characters who face challenges and fight to overcome them. As part of the book tour there is a chance to enter a giveaway for a chance to win £10 /$15 Amazon gift card. Please click on the link below to enter. Good luck! This entry was posted in Book Tour, Books, ebooks, Read 2015, Review and tagged Book Review, Book Tour, Books, ebooks, Fiction, Giveaway, Helen J Rolfe, Read 2015, Review, Women's Fiction. Bookmark the permalink. I love the cover of this book, it looks very intriguing. I also like the sound of Bella and her cafe. Great review and nice giveaway! Love the sound of this story. It’s a really good read, I recommend it. Thank you so much for reviewing and hosting a giveaway. This cover took a while to design but I was so pleased with the end result.